Jane Austen continues to resonate in our culture 200 years after her stories were first published, with more adaptations and variants seeming to release yearly… from novels like Pride and Prejudice and Zombies, to Bollywood films like Bride and Prejudice, to modern perennial favorites such as Clueless (based on Austen’s Emma.) 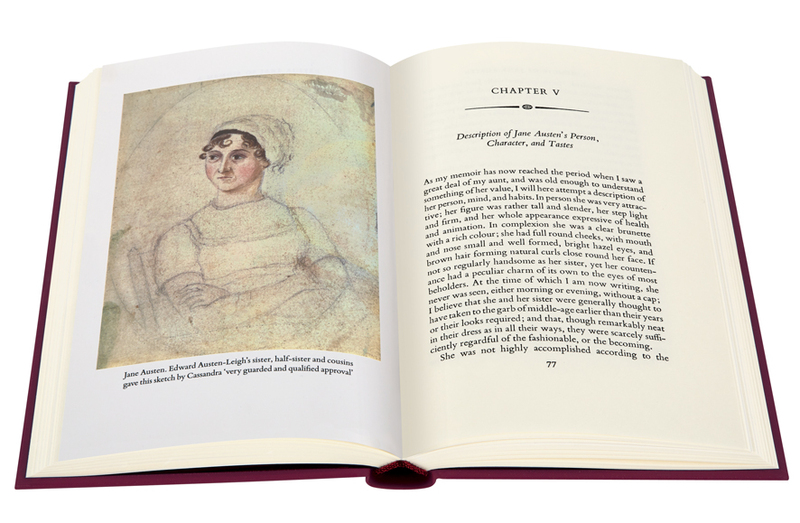 The Folio Society has released a collection of fine editions of Jane Austen’s work, two of which are recently released in time for Christmas. The two fabulous quotes above from Jane Austen’s Sense and Sensibility illustrate so well the poles at which the two central characters — sisters — reside. It comes as no surprise, even and especially in today’s world, that two siblings, while close and intimate friends, can be complete opposites, and Austen takes delight in portraying this phenomenon. She explores the ramifications of each contrasting disposition in two women who otherwise have the same opportunities and acquaintances. Elinor quietly conceals her opinions and emotions, filtering her behavior through proper and polite etiquette, Marianne refuses to veil her thoughts and insists in openly expressing her emotions. While the narrative is told from Elinor’s perspective, it is Marianne who exhibits the most character arch, growing and maturing through the consequences of her choices, to become more like her sister in the end. Marianne does not lose her open vivacity, but rather grows to a maturity and discretion that tempers and softens her bluntness. However, she does not adopt Elinor’s strong reserve but retains her animation, thus proving that good manners do not intrinsically inhibit the expression of feelings, but can be creatively coupled through discernment. Thankfully, in true Austen form, both ladies find their “happily ever afters,” despite their differences in disposition. They both retain their tight-knit bond and marry their own Prince Charmings. Jane Austen’s own life is sadly much more obscured than any “Janeite” enthusiast would prefer. Her sister, Cassandra, dutifully burned nearly all of their letters at Jane’s request upon her death at age 41 following an illness, and the only picture of her that is completely confirmed to be her portrait is a watercolor by Cassandra, painted from behind and thus obscuring her face. 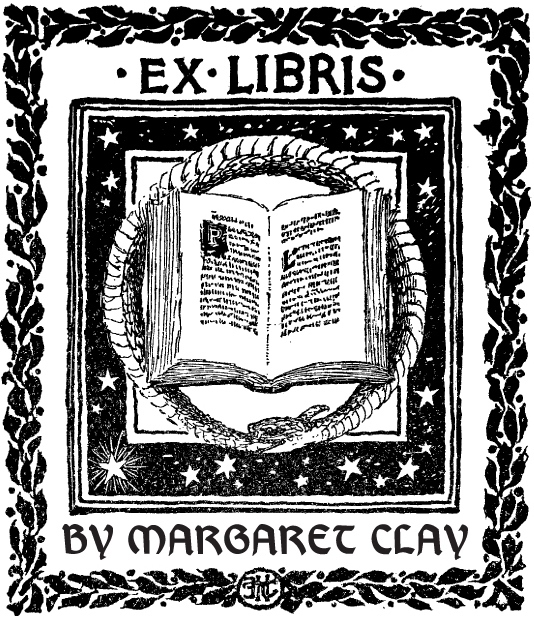 Her work was not well known in her lifetime and only achieved the fame and popularity with which it is so well acquainted today after her death. One catalyst for the surge in popularity of her work was her nephew’s memoir of her life, published more than 50 years after her death in 1869 by James Edward Austen-Leigh. Austen-Leigh then undertakes to share not only stories about his famous aunt and to sketch her personality and character, but also to reflect on the changing ways, customs and culture of the 19th century. Both of these volumes, as well as the others published so far in this collection, Pride and Prejudice and Emma, would make wonderful Christmas gifts. 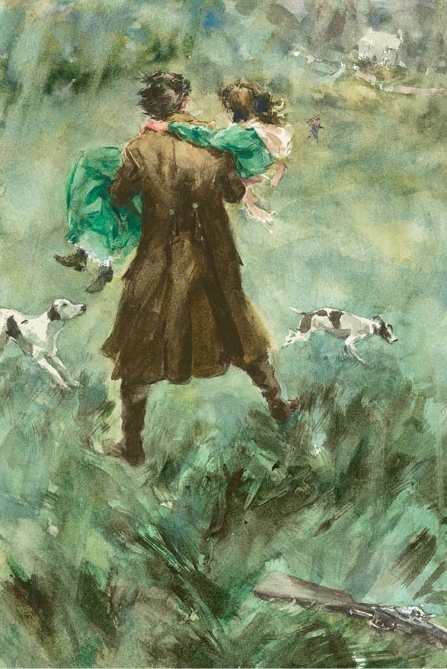 The watercolors by Philip Bannister in Sense and Sensibility are simply breathtaking. *Do take note that as these editions ship from London, the cutoff for receiving by Christmas is this Wednesday, Dec. 9th and this Monday, Dec. 14th for standard and expedited shipping, respectively. 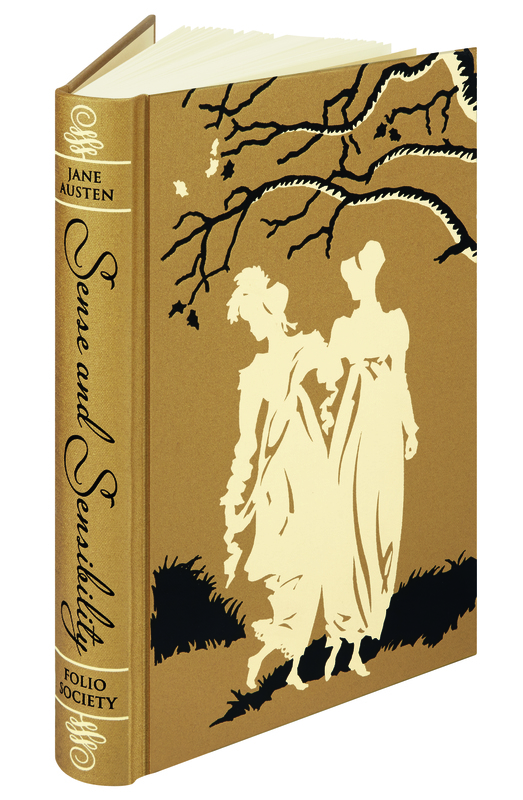 Buy Sense and Sensibility here, A Memoir of Jane Austen here.